Responding to our ever-increasing global customer base, we are excited to announce that StayLinked has entered into a strategic distribution agreement with Singapore-based Link SC as a key element of its AsiaPac expansion strategy. 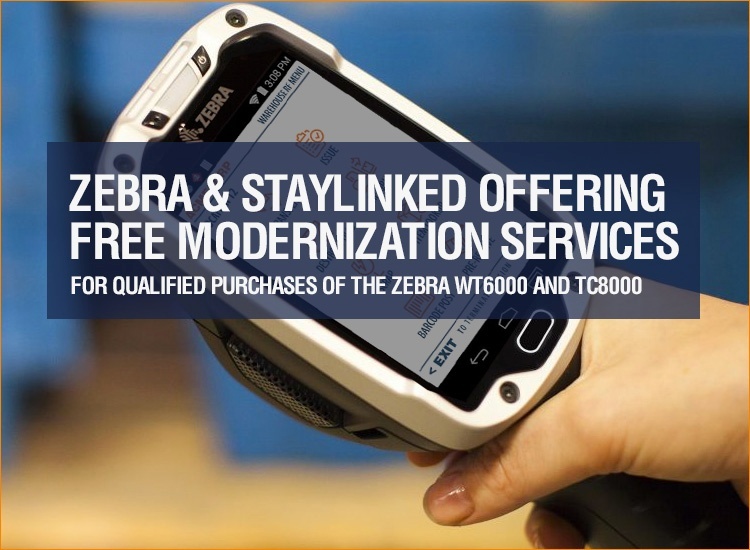 *With the purchase of 5 or more Zebra WT6000 or TC8000 Devices, and qualifying purchase of StayLinked licenses. 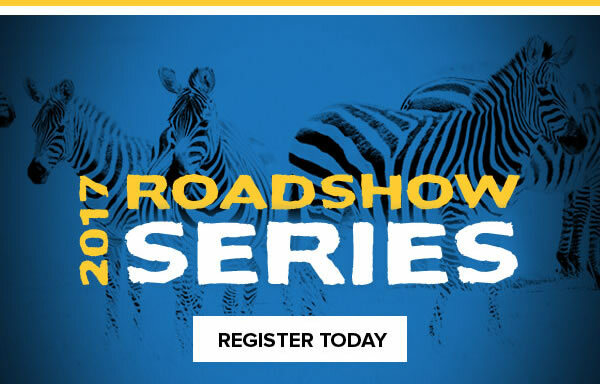 We're excited to be a part of the continuing Zebra and ScanSource Roadshow that moves to the Bay Area and Pacific Northwest next week and are pleased to offer limited spaces for these events (see reseller registration links below). We are also sponsoring the SOTI SYNC 2017 event where we'll be on hand to demonstrate the latest in Terminal Emulation innovation from StayLinked. Modernize Terminal Emulation applications in one hour? We'll show you how! View the Webinar! 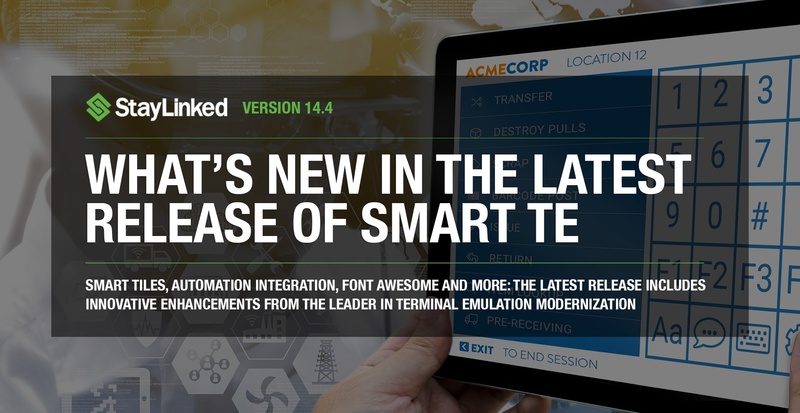 We're excited to announce our live TE Modernization Webinar that will show you in detail how to modernize your Terminal Emulation applications in less than an hour, without ever having to touch the host application. StayLinked Europe General Manager, Padraig Regan, will host this hour-long presentation where he will dive into the process of modernizing your applications for the latest state-of-the-art devices. No other product on the market allows you to do this and we'll show you why. We continue traveling throughout Europe to promote the latest software advancements in Modernized Terminal Emulation. 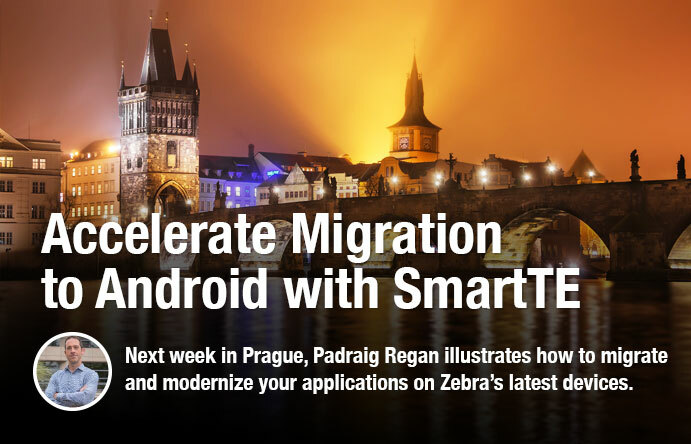 This upcoming week, Padraig Regan (StayLinked GM, EMEA) and Zebra Technologies will be in Prague demonstrating how to successfully accelerate migration to Android using StayLinked SmartTE. Attendees will learn how StayLinked SmartTE removes barriers to adoption of full touchscreen Android devices. 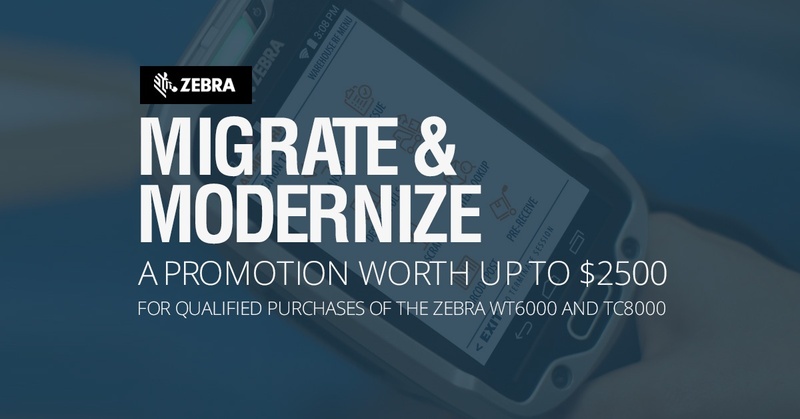 They'll also see how reliable automatic terminal emulation modernization, innovative data input, and TE analytics combine to pull customers through the OS migration process to the next generation of Zebra mobile devices. Attendees will leave this session with the ability to run their own live SmartTE demos. At StayLinked, we strive to make our products intuitive, innovative, and reliable for all our customers around the globe. As our presence expands throughout Europe and beyond, StayLinked Smart TE continues to adapt and evolve to meet the needs of our partners, our resellers, and our customers. 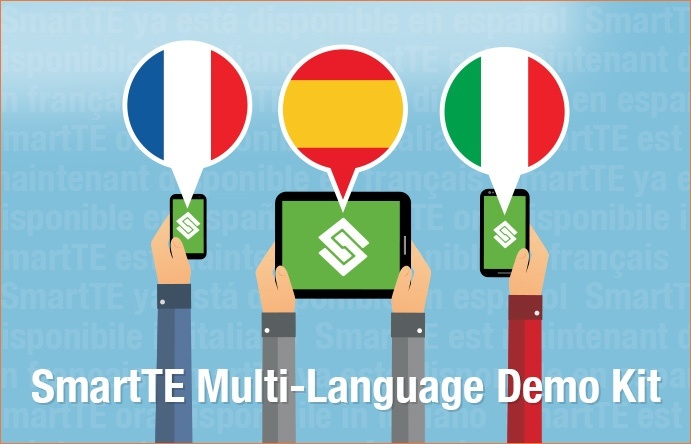 The latest release of the StayLinked SmartTE Demo Kit now offers the demo application with multiple language options. You can visit the Google Play Store and the App Store on iTunes to download the client for Android and iOS devices. 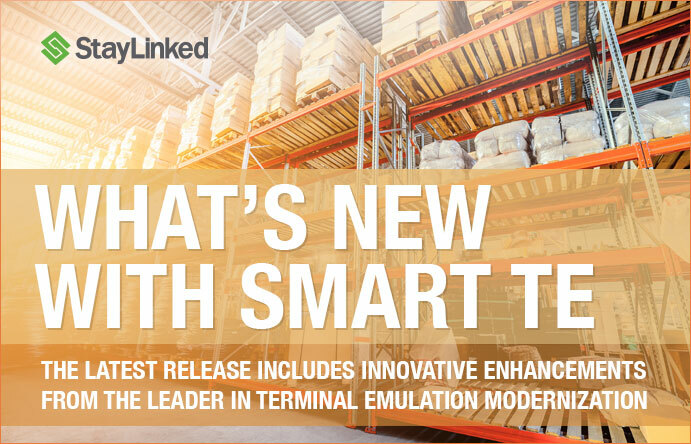 This Spring StayLinked is traveling throughout Europe to promote the latest software advancements in Modernized Terminal Emulation. 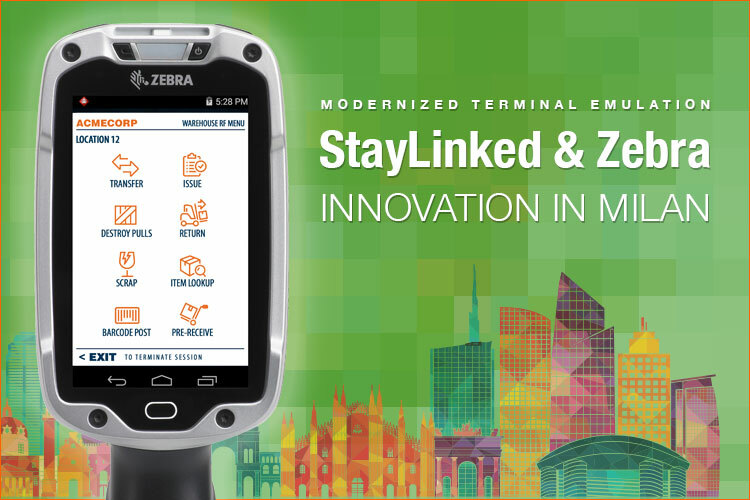 This week, StayLinked and Zebra Technologies will be in Milan, Italy. 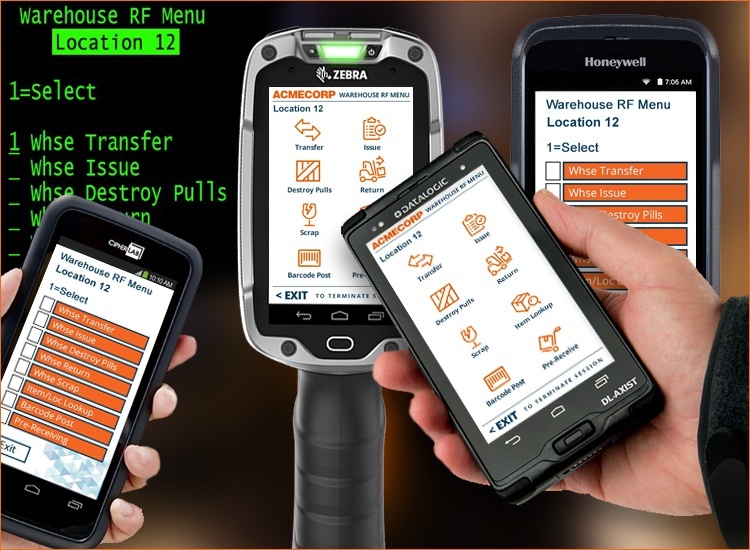 The modernized approach to Terminal Emulation has been presented with one challenge after another, from devices without physical keyboards to new operating systems with limited support. At every step, StayLinked has met the challenge and delivered solutions to customers with unparalleled success. But no modernization challenge has been as difficult to surmount as limited available screen space on devices without keyboards.